To attract and develop the best calibre of professional we offer some of the most competitive remuneration terms in the industry. Due to our continual growth as a company we are looking to recruit forward-thinking, personable, hard-working and dedicated individuals who are absolutely committed to providing the very best of service to our clients. Furthermore, if you would like to find out more about the industry and what a career within it can offer you please do get in touch and we would be delighted to give the appropriate advice. Your enquiry will be handled in the strictest of confidence. 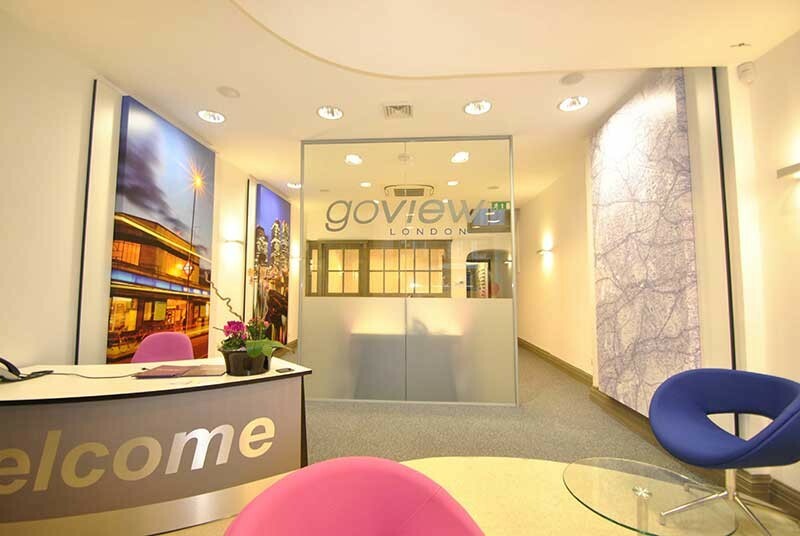 In the first instance please email your C.V. to recruitment@goviewlondon.co.uk.